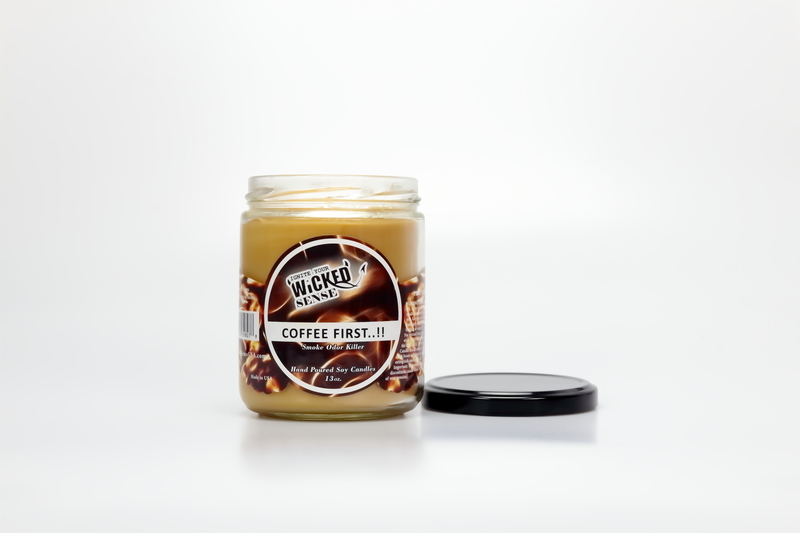 Our morning coffee is practically as necessary as the air we breathe, meaning this coffee scented soy candle is just as needed. 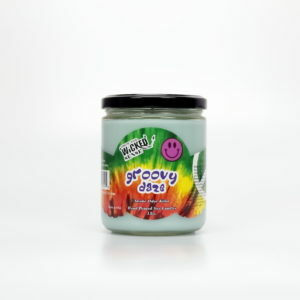 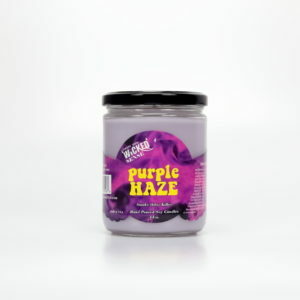 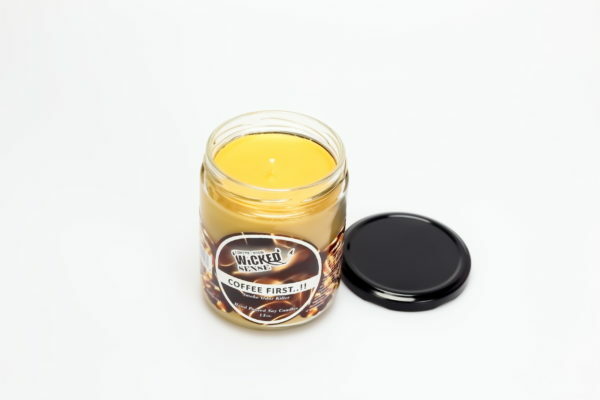 The amazing coffee aroma will not only warm you up, but this odor eliminating candle will get rid of any unwanted scents that seem to be lingering around. 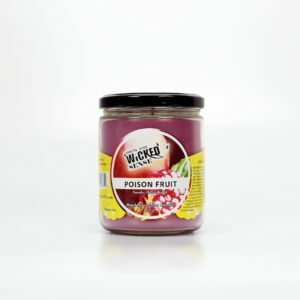 Order from our online candle store today! 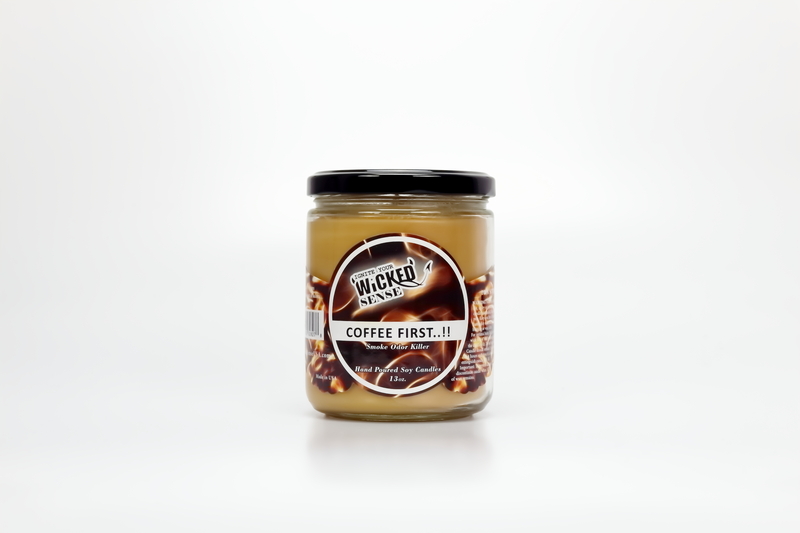 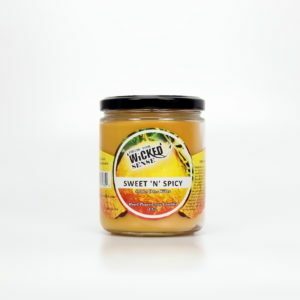 Smells Like: A wicked scent that will either wake you up first thing in the morning or have you running out for a vanilla latte.